Please note: Parts are off used surplus guns. Finish may be gone, parts will show signs of use. 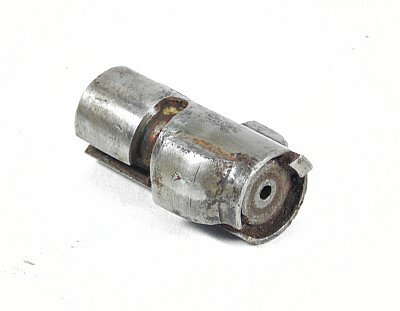 We sell only usable parts in servicable condition. It takes a lot of time to strip parts, catalog them, organize and check them. Be realistic with your expectations. 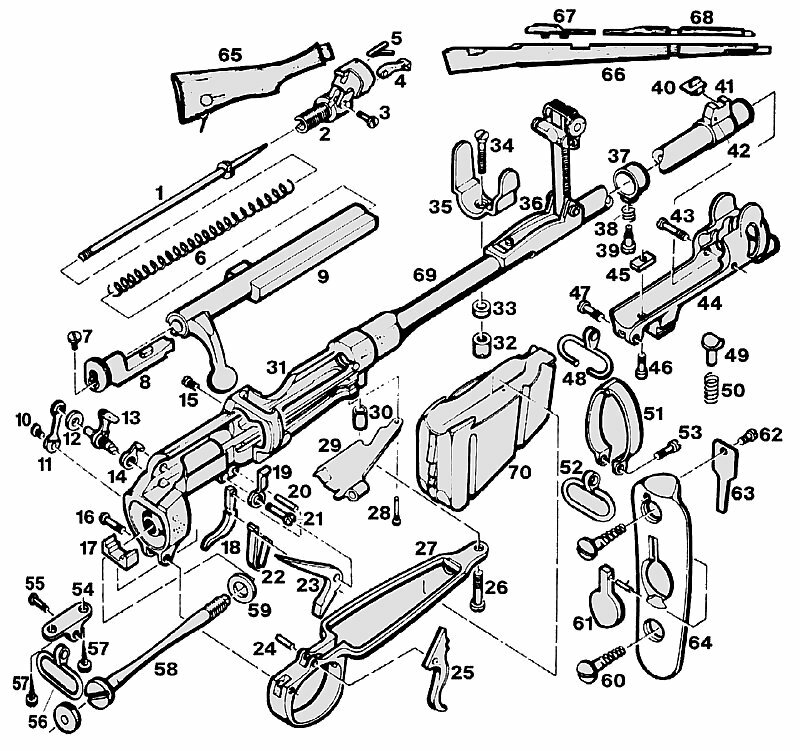 Many parts should be installed by qualified gunsmiths only! And as always, we appreciate your business! Please note that surplus parts are in limited inventory and when sold out cannot be replaced. The item you recieve will not be the item pictured. Items pulled for pictures are off the top of the pile, we do not try to find the best piece for pictures. You are seeing a true representation of the item you will recieve. 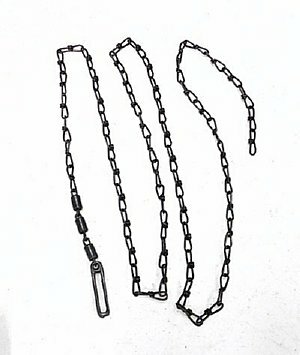 German Military Surplus chain pull thru original to the STG44 and MP44 rifles, also used with 8mm Mausers such as the 98 and K98. 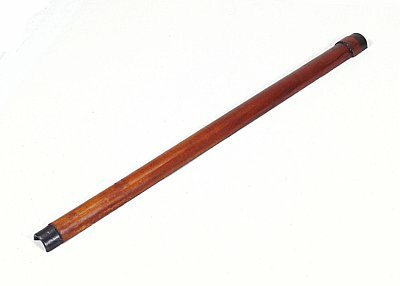 Used to clean the barrels in field use, a cloth, brush or jag was connected to the end and pulled thru the barrel. This is a hard to find item in excellent plus condition. Please note that parts are Military Surplus rifle take offs in most cases and will show wear and use. Due to the large amount of factories and rifle variants be sure the part you receive will function as the part it is replacing. We do our best to identify parts but if in doubt consult your gunsmith versed in the weapon you own. Item pictured is representive of this item, due to different manufacturers and time periods there may be cosmetic differences, but function will be the same. We cannot hand pick or look for specific stamps or codes. Front barrel band for the Czech Mauser CZ24 also known as the VZ24. Band has the raised lip for the upper handguard to slip under. 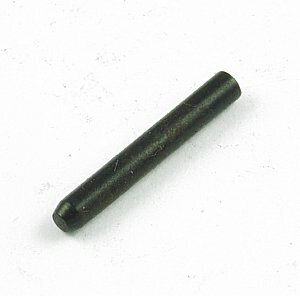 Origninal part from surplus rifle. 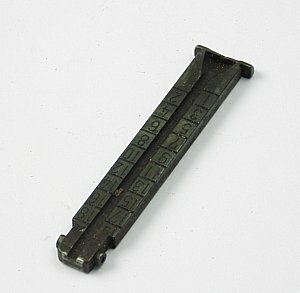 This is known as the H style band and was used on other rifles as well. Front barrel band for the German Mauser 98K Rifle. 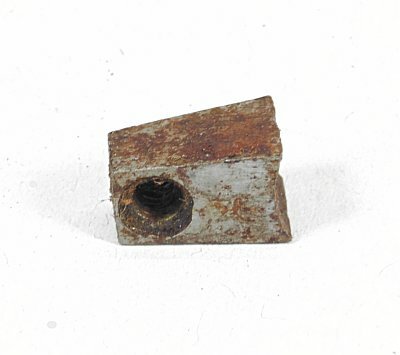 Origninal part from surplus rifle. 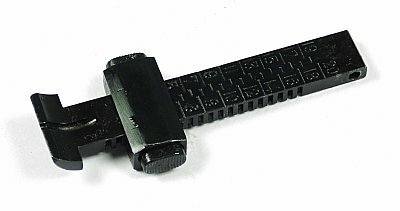 This is known as the H style band and was used on other 98K contract rifles as well. Military surplus original part. 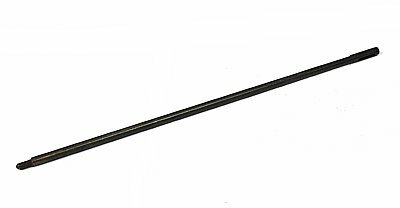 Front barrel band for the German Mauser 98K Rifle. Mid war machined style. 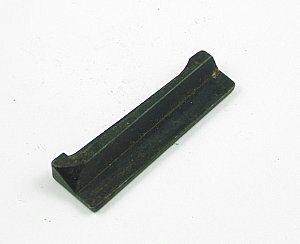 Origninal part from surplus rifle. This band and was used on other 98K contract rifles as well. Military surplus original part. 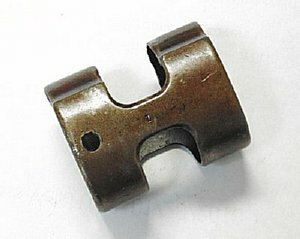 Rear barrel band for the German 98 Mauser Rifle. 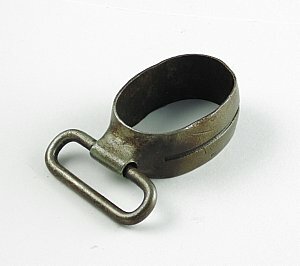 Has a bottom sling swivel. 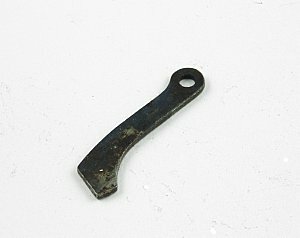 Original part from surplus rifle. 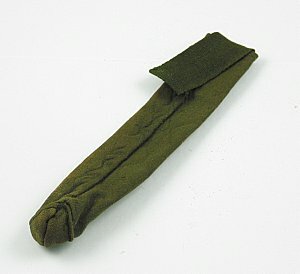 This band and was used on other many 98 contract rifles as well. Military surplus original part. 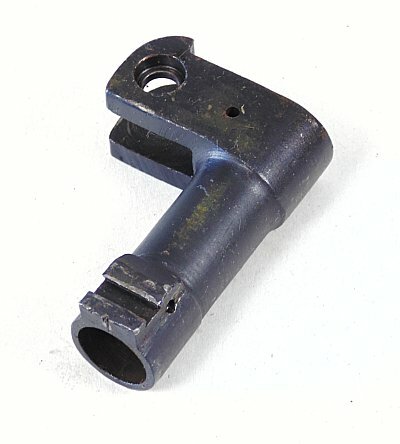 Front sight hood for the 98 Mauser rifles with slots on the front sight base for this protector, Not a reproduction. Fits the 98, K98, 48 Yugo, 48A Yugo rifles. Also fits other variants with the slide on slots on the front sight assembly. Replace that damaged or missing part on your rifle. Military surplus stamped steed cupped style buttplate for the 98 series rifles. Fits rifles made to accept the cupped buttpad, the 98K and others. Replace that damaged or missing buttplate on your surplus rifle. 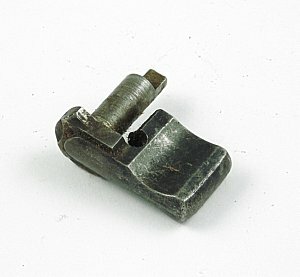 Military Surplus trigger for the 98K and other Mauser rifles. Get a spare or replace that missing or damaged trigger. 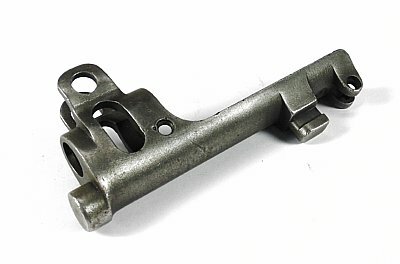 Trigger and sear assembly for the 98K Mauser rifle as well as other Mauser 98 based rifles. 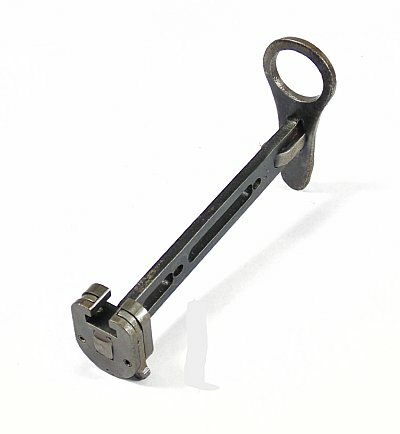 Military surplus item, replace that missing or bad trigger and sear on your rifle. 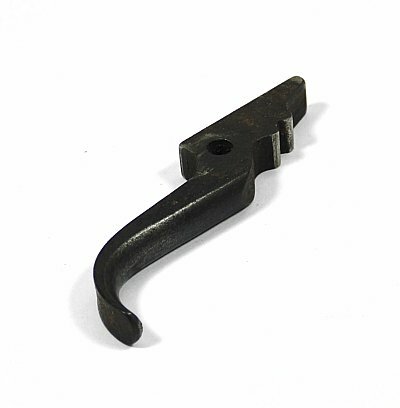 Mauser 98K and other 98 Mauser rifles safety lever. Surplus item, get a spare or replace that damaged of missing part on your rifle. 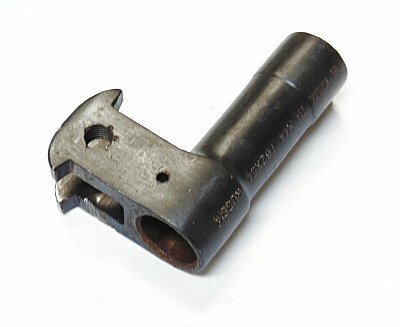 Mauser 98K sear, used on the K98 and other 98 Mauser rifles. Get a spare or replace that missing or bad sear on your rifle. 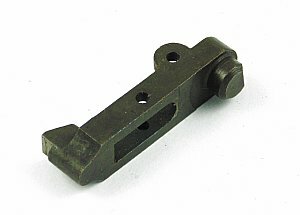 Rear sight blade for the 98K and other military Mauser rifles. 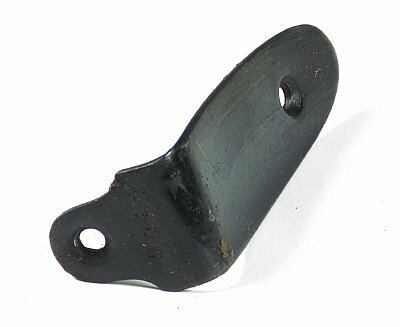 Original part to replace that missing or damaged rear sight blade. This is the blade only. 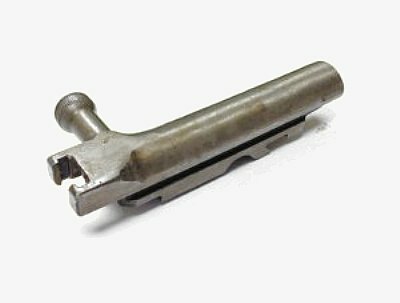 Bayonet lug for your 98 and 98K Mauser as well as other models of the Mauser military rifle. 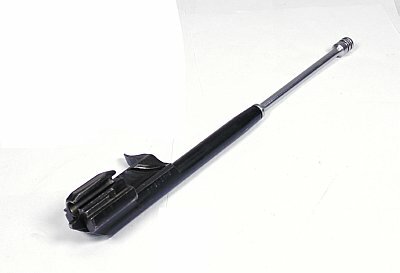 Allows attachment of bayonet to the rifle. 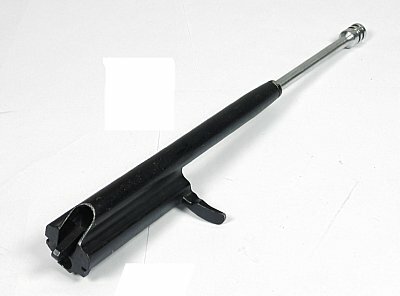 Replace that missing or damaged bayo lug on your surplus rifle. Front sight base for the 98K mauser rifle. Base has slots to accept the sight protector. Replace that missing or damaged part on you K98 and like rifle. This is the part that holds the sight blade on the rifle. Front sight base for the 98K mauser rifle with screw and pin lock slots. Base has slots to accept the sight protector. 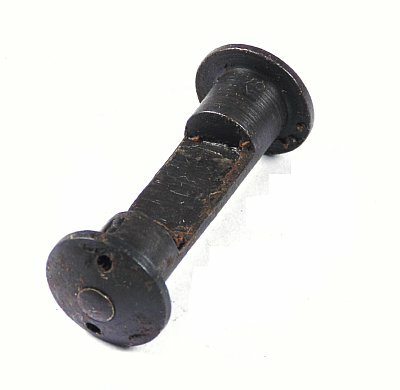 this version had both the locking screw and a pin on the side securing the sight base to the barrel. Replace that missing or damaged part on you K98 and like rifle. 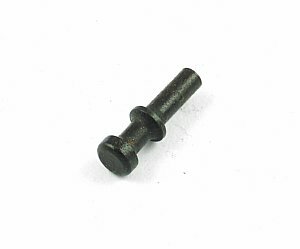 Front sight base Screw for the 98K mauser rifle. Screws into the PAR-MAU19 or PAR-MAU20 and locks base on barrel. Replace that missing or damaged part on you K98 and like rifle. This is the screw that locks the front sight base on the rifle. 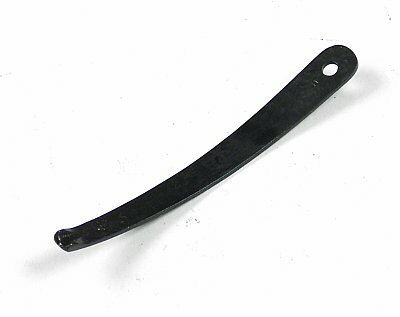 Front sight blade for the M98 series Mauser rifles. Fits M98, 98K and many more Mauser military rifles. Replace that missing or damaged surplus rifle part. Ejector round hole type. Fits M98, 98K and many more Mauser military rifles. Replace that missing or damaged surplus rifle part. Ejector oval hole type. Fits M98, 98K and many more Mauser military rifles. Replace that missing or damaged surplus rifle part. 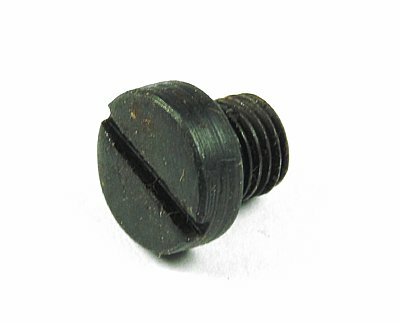 Mauser rear sight lock button, fits 98K and many more Mauser military rifles. Replace that missing or damaged surplus rifle part. 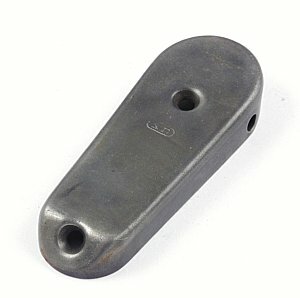 Mauser Floor Plate Latch, fits 98K and many more Mauser military rifles. Replace that missing or damaged surplus rifle part. 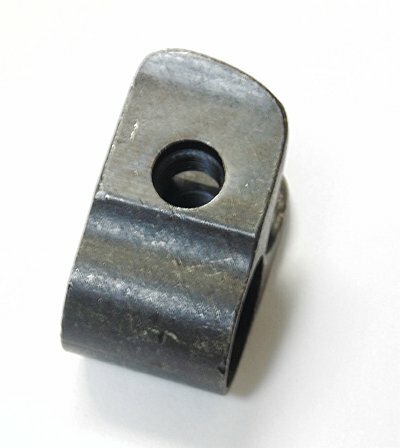 Mauser Bolt Lock Sleeve, fits 98K and many more Mauser military rifles. Replace that missing or damaged surplus rifle part. 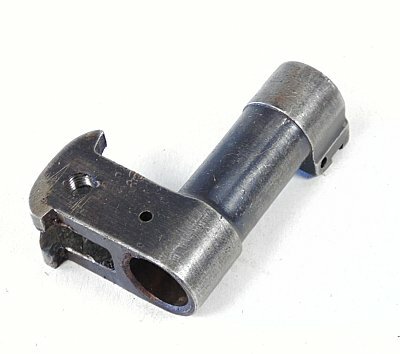 Mauser Rear Sight Slide, fits 98K and many more Mauser military rifles. Replace that missing or damaged surplus rifle part. 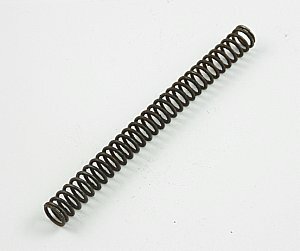 Mauser Firing Pin Spring, fits 98K and many more Mauser military rifles. Replace that missing or damaged surplus rifle part. 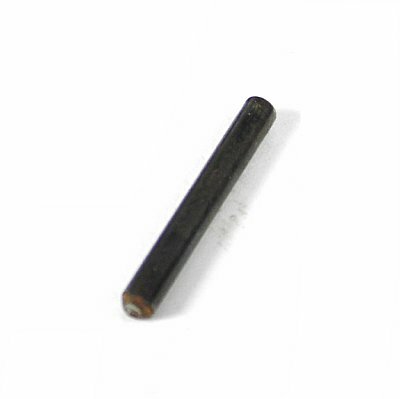 Mauser Bayonet Stud Pin, fits 98K and many more Mauser military rifles. Replace that missing or damaged surplus rifle part. 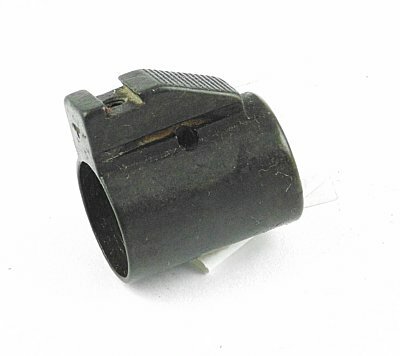 Mauser Rear Sight Spring, fits 98K and many more Mauser military rifles. Replace that missing or damaged surplus rifle part. 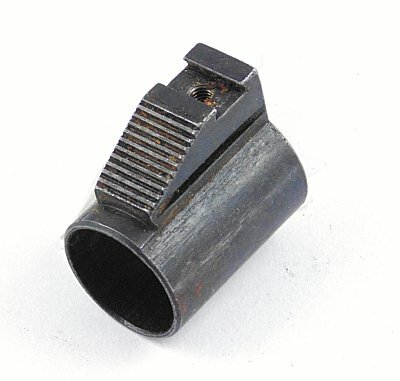 Mauser Crown Protector, fits 98K and many more Mauser military rifles. Replace that missing or damaged surplus rifle part. 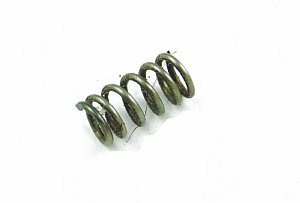 Mauser Mag Follower Spring, fits 98K and many more Mauser military rifles. Replace that missing or damaged surplus rifle part. 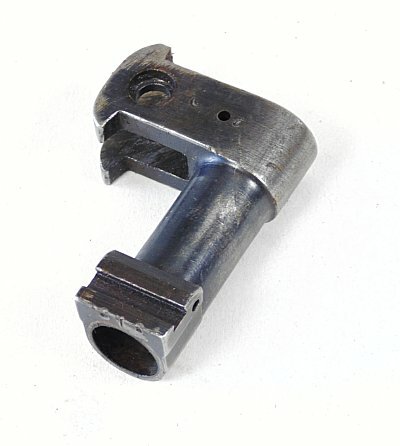 Mauser Mag Follower, fits 98K and many more Mauser military rifles. Replace that missing or damaged surplus rifle part. 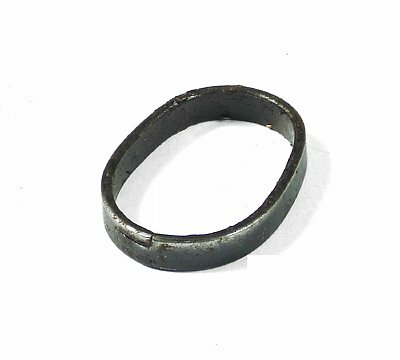 Mauser Sear Spring, fits 98K and many more Mauser military rifles. Replace that missing or damaged surplus rifle part. 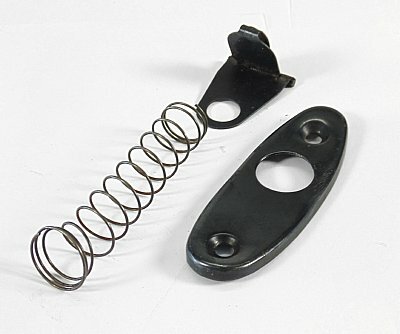 Mauser Floor Plate Catch Spring, fits 98K and many more Mauser military rifles. Replace that missing or damaged surplus rifle part. 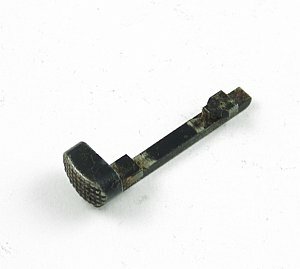 Mauser Trigger Pin, fits 98K and many more Mauser military rifles. Replace that missing or damaged surplus rifle part. 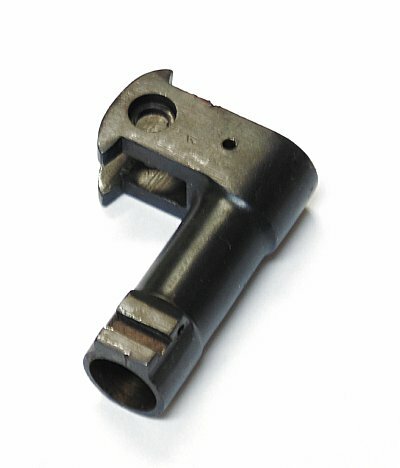 Mauser Bayonet Lug Adapter, fits 98K and many more Mauser military rifles. Replace that missing or damaged surplus rifle part. 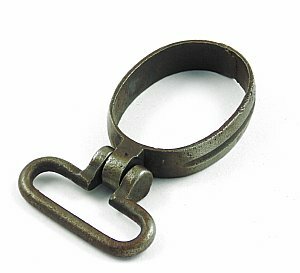 Mauser Sling Swivel Detachable, fits 98K and many more Mauser military rifles. Replace that missing or damaged surplus rifle part. 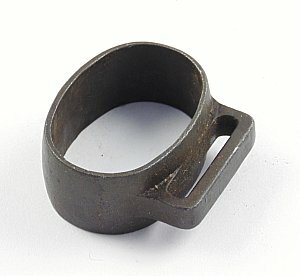 Mauser Sling Swivel, fits 98K and many more Mauser military rifles. Replace that missing or damaged surplus rifle part. 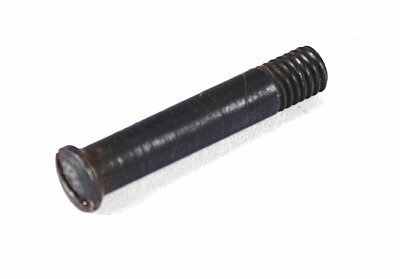 Mauser Locking Screw, fits 98K and many more Mauser military rifles. Replace that missing or damaged surplus rifle part. 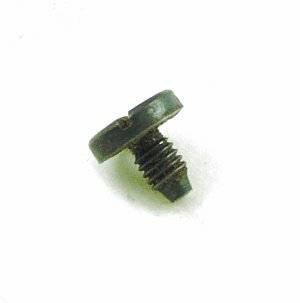 Mauser Rear Sight Base Screw, fits 98K and many more Mauser military rifles. Replace that missing or damaged surplus rifle part. 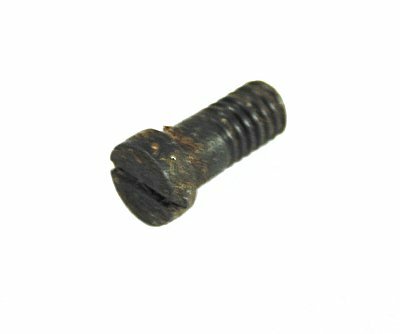 Mauser Rear Guard Screw Sleeve, fits 98K and many more Mauser military rifles. Replace that missing or damaged surplus rifle part. Mauser Buttplate Screw, fits 98K and many more Mauser military rifles. Replace that missing or damaged surplus rifle part. 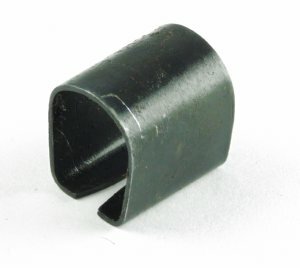 Mauser Front Sight Protector, fits 98K, VZ24 and many more Mauser military rifles. Replace that missing or damaged surplus rifle part. 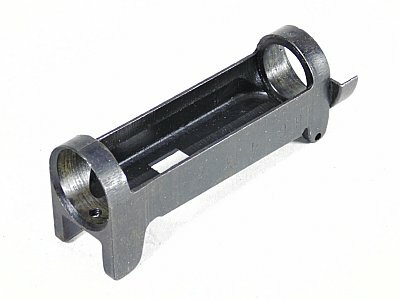 Mauser Barrel Band Spring Lower, fits 98, and many more Mauser military rifles. Replace that missing or damaged surplus rifle part. Front Barrel Band Mauser rifle. 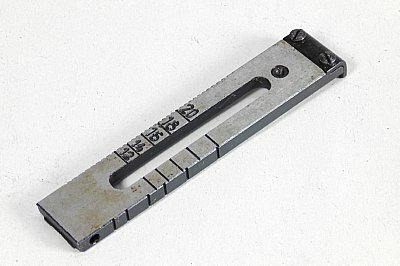 Has provision for Bayonet Attachment. For Turkish and other Mauser models. Replace that missing or damaged part on your Military Surplus rifle. Rear Barrel Band Mauser rifle. Has provision for sling attachment. 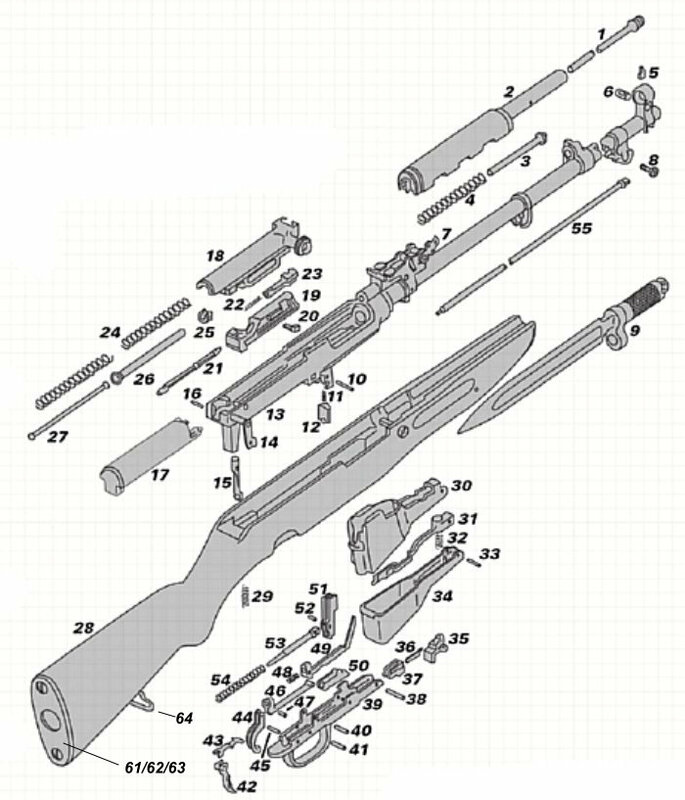 Fits various Mauser rifle models. Replace that missing or damaged part on your Military Surplus rifle. 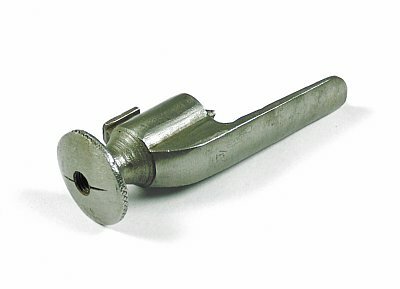 Swedish Mauser Model M96 and M38 blank firing device for wooden tipped blank ammo. 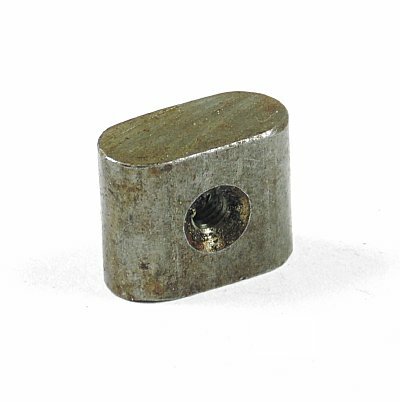 This fits models with threaded barrels and is designed to burn up the wooden projectile on practice ammo. Note that this is not to be used with standard ammo. Screws onto the end of the threaded barrel and locks around the front sight. 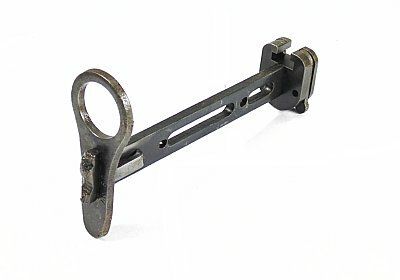 A great addition to complete your Swedish Mauser rifles accessories. Blank firing device is used only with wood tipped practice ammo. 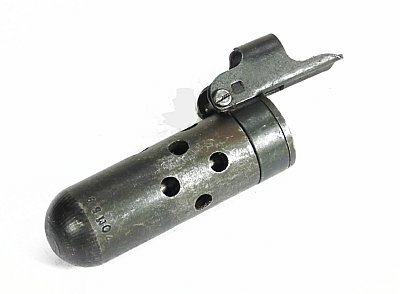 The device burns up the wooden tip on practice ammo. All metal construction with flip clip to lock behind the front sight and works only on Swedish Mausers with threaded barrels. 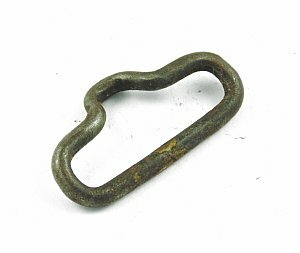 Please go to our Mosin Nagant pages for accessories and surplus items such as cleaning parts, slings and such items. 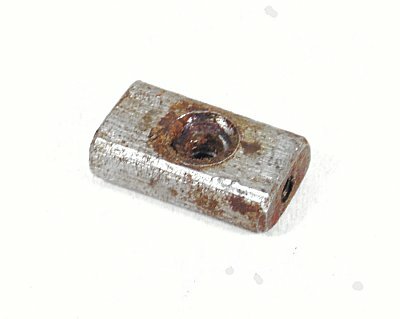 Cocking Piece for the Mosin Nagant bolt. Rear piece allows you to set safety and dearm the bolt. 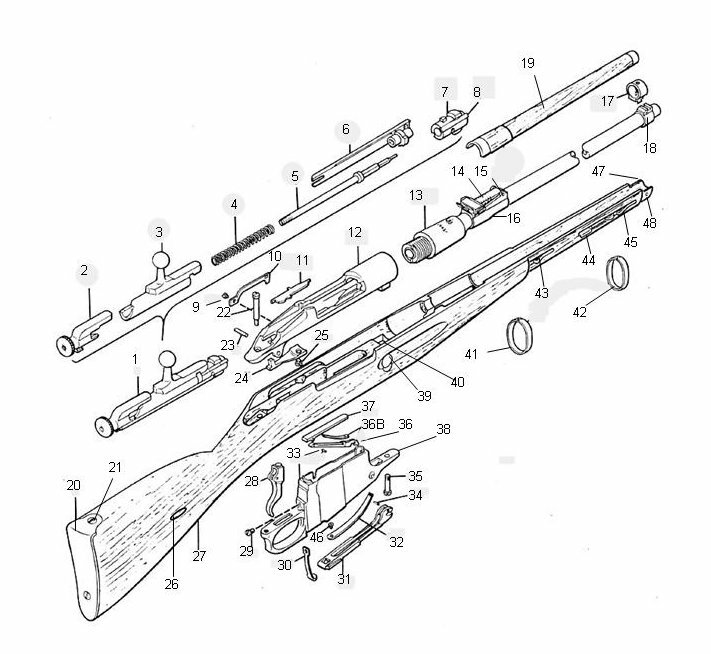 Fits all models and versions of the Mosin Nagant rifle. 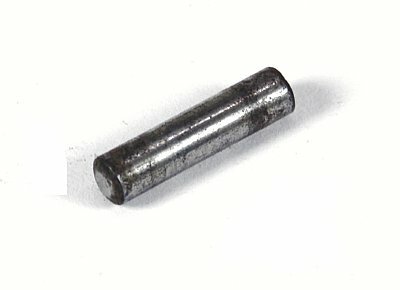 Firing Pin spring for the Mosin Nagant Rifles. Fits all models and versions of the Mosin Nagant rifle. 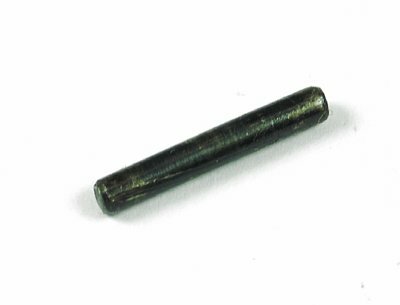 Firing Pin for the Mosin Nagant Rifles. Fits all models and versions of the Mosin Nagant rifle. 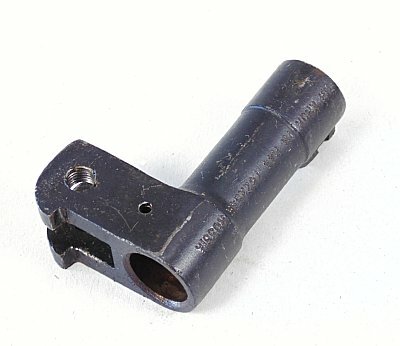 Bolt connecting and guide bar for the Mosin Nagant Rifles. Fits all models and versions of the Mosin Nagant rifle. 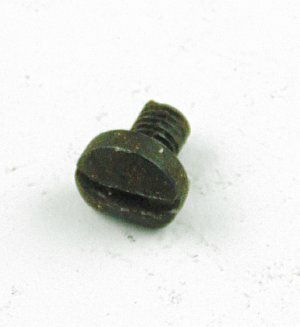 Mosin Nagant bolt head with extractor. Fits all models and versions of the Mosin Nagant rifle. 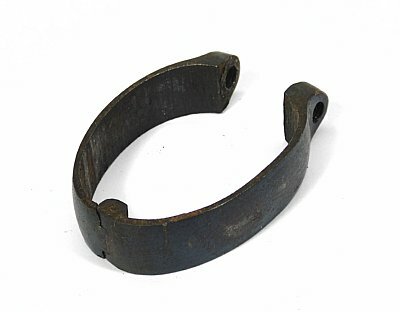 Replace that missing or broken part or put away a spare while we still have these. 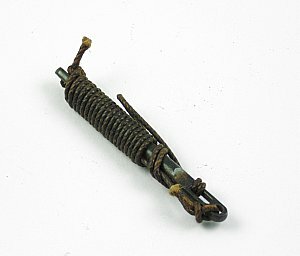 Ejector spring for the Mosin Nagant rifle. 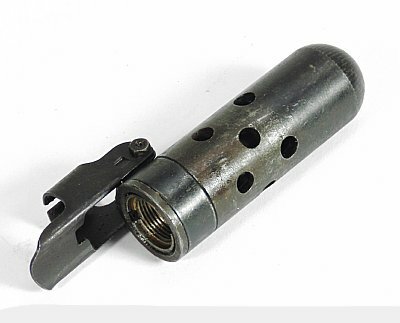 Works in all Mosin rifles and if used with the PAR-MOS011 ejector will replace the older one piece ejector. 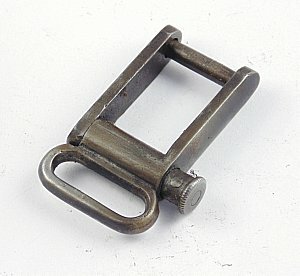 Ejector for the Mosin Nagant rifle. 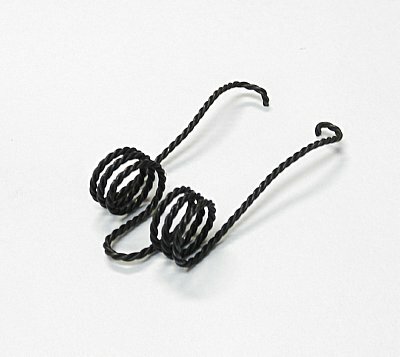 Works in all Mosin rifles and if used with the PAR-MOS010 spring will replace the older one piece ejector. 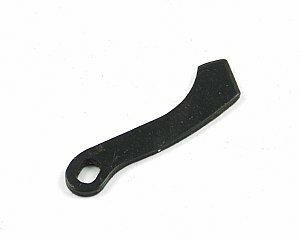 Rear sight blade with slide for the Mosin rifles with the 200m sight graduation, fits M91/30 and M91/59 (note that the M91/59 uses the 200m sight, but the upper graduations have been milled out, this sight is a direct replacement and will have the graduation to 200m. 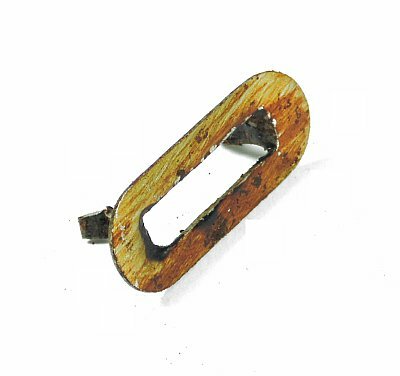 Mosin Nagant rear sight base for Finnish models M39 and M28/30. Part is in excellent condition and is sight blade only. 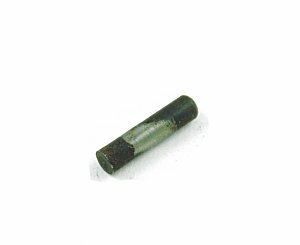 Rear sight blade pin Mosin rifles, this is the pin that the rear sight blade swivels on. 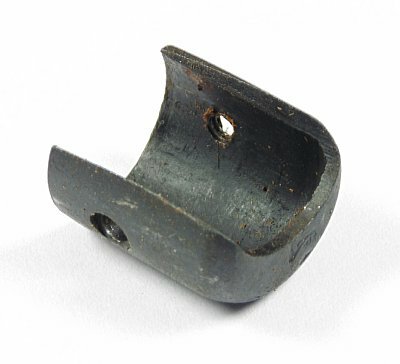 Mosin Nagant rear sight base for M91/30 rifles that use the 200m graduated rear sight. Stripped base fits the Mosin Nagant M91/30, M91/59 and Finnish M91/30. 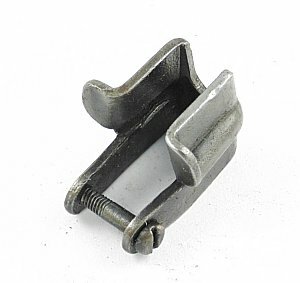 Mosin Nagant rear sight base with front collar for Finnish models M39 and M28/30. Part is in excellent condition and is stipped sight base only. Rear sight base lock pin locks the rear sight base to the barrel. Pin is driven through with a properly sized drift punch. 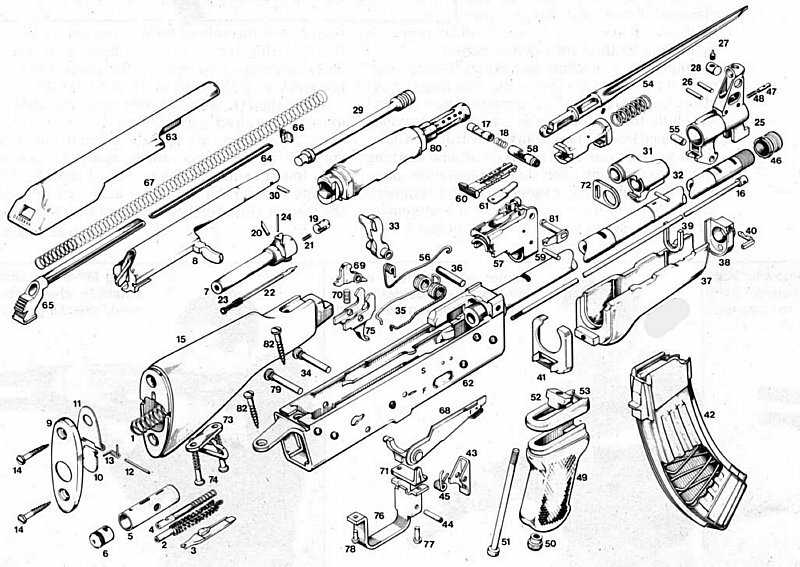 The M91/30 rifle requires 2 pins, the M44 rifle requires 1. Sold as one pin, check to see if you need to order one or two, depending on your model rifle. 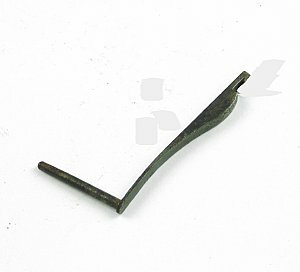 Pin fits models M91/30, M38, M44, M91/59, M91/38 and Finnish M91/30. 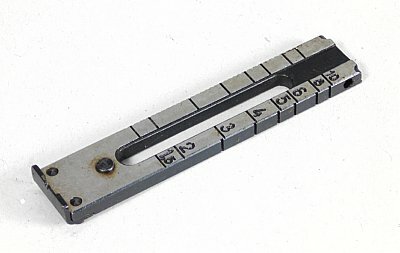 See schematic number 16, this is the lock pin for 16. Please note that parts are Military Surplus rifle take offs in most cases and will show wear and use. See item description for overview of this batch of parts. As we will have multiples of most items, item pictured is a stock photo and will not be the part you will receive. Due to the large amount of factories and rifle variants be sure the part you receive will function as the part it is replacing. We do our best to identify parts but if in doubt consult your gunsmith versed in the weapon you own. Item pictured is representive of this item, due to different manufacturers and time periods there may be cosmetic differences, but function will be the same. We cannot hand pick or look for specific stamps or codes. 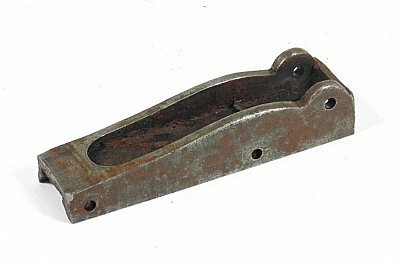 Front sight base for the Finnish Mosin Nagant M39 and M28/30 rifles. This is the stripped sight base that goes around the barrel with the protective ears. Part is in excellent condition. M91/30 Mosin Nagant top wood handguard. Surplus part fits on the top of your barrel and is held on by the barrel bands. 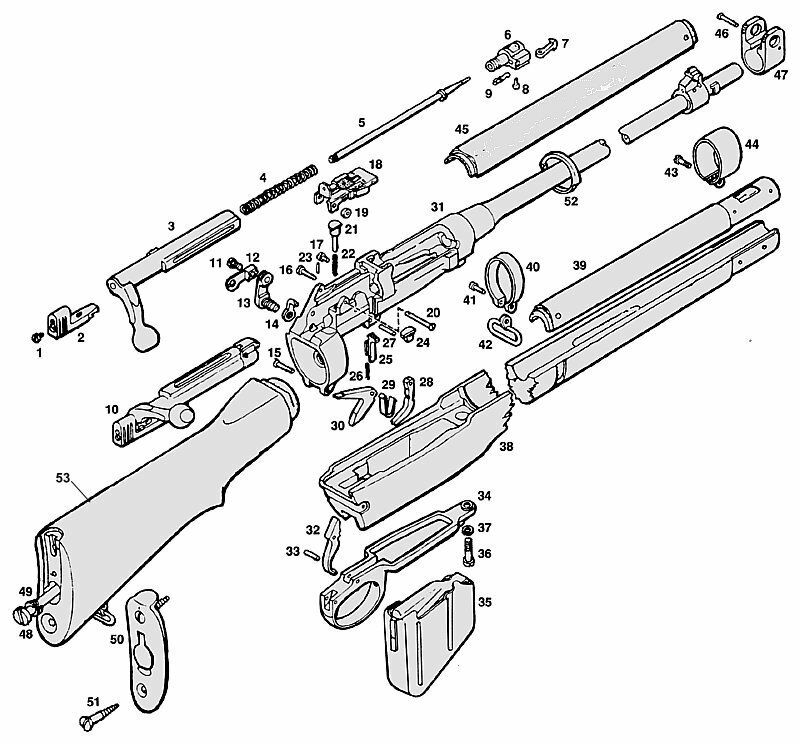 Complete that Mosin or replace that missing or broken part. Note that picture is representive, color of wood and style will vary. 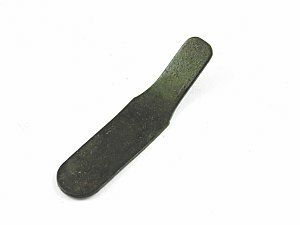 Mosin Nagant rifle metal buttplate. Fits all models and versions. Replace that missing or damaged part with our surplus unit. Mosin Nagant rifle metal buttplate screw. Fits all models and versions, this is one screw. Replace that missing or damaged part with our surplus unit. 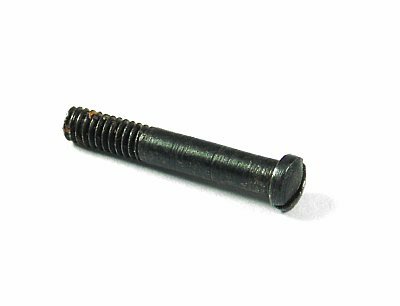 Mosin Nagant Bolt stop screw screw. Fits all models and versions. Replace that missing or damaged part with our surplus unit. 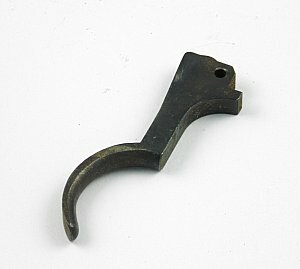 Mosin Nagant sling escutcheon that is the pressed in style. This is one eschucheon, note that there are 4 total on the rifle. 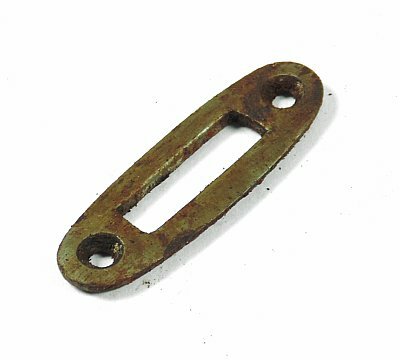 Mosin Nagant early style sling escutcheon that is held in by 2 screws. This is one eschucheon, note that there are 4 total on the rifle. 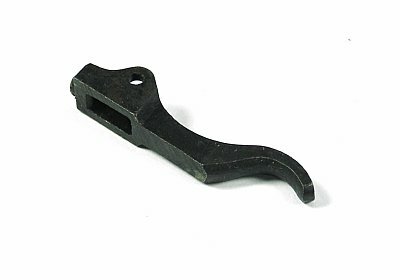 Trigger for the Mosin Nagant rifle, fits all models and versions. Replace that missing or damaged part with our surplus unit. 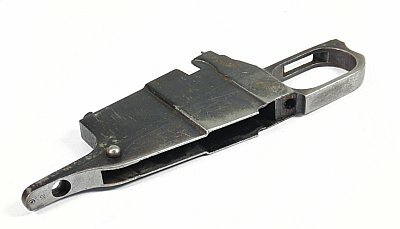 Mosin Nagant floorplate latch for the lower magwell door. This latch locks the floorplate from rotating down. Fits all models and versions of the Mosin Nagant rifle. 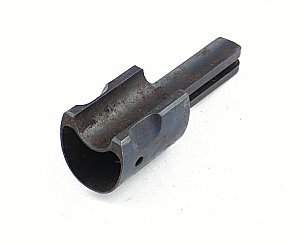 Mosin Nagant mag follower lower spring. 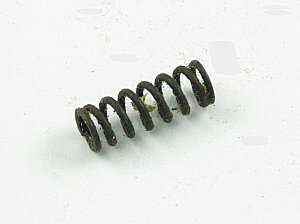 Spring screws into the lower floorplate and and presses upward. Fits all models and versions of the Mosin Nagant rifle. Number 32 on the schematic. 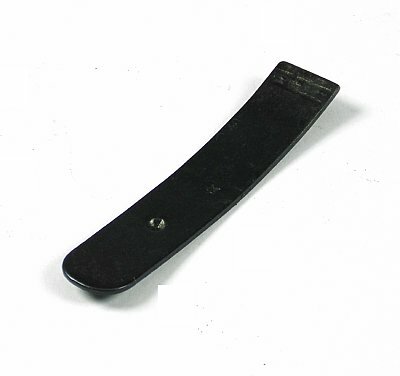 Mosin Nagant floorplate lifter is the upper lever attaching directly to the follower. It also holds the 36B. spring. Fits all models and versions of the Mosin Nagant rifle. 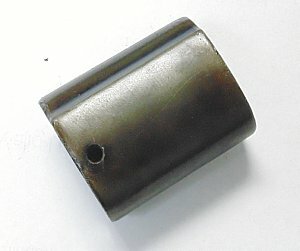 Mag follower for the Mosin Nagant rifles. Fits all models and versions. This is the follower only, these appear to be surplus new. Get a spare while they are on hand. Mosin Nagant trigger guard complete. Fits all models of the Mosin Nagant rifle. Mosin Nagant trigger guard stripped. This is the housing only. Fits all models of the Mosin Nagant rifle. Replace that missing or damaged part while we still have these to offer. 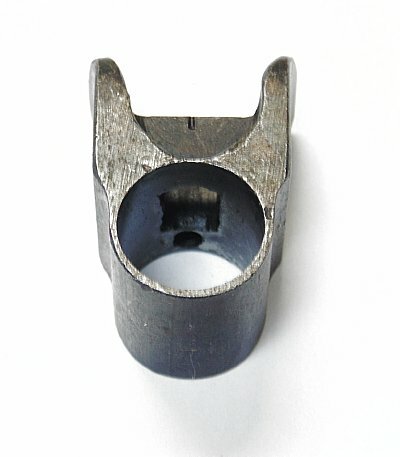 Mosin Nagant stock cross bolt including the cross bolt nut. Fits all models and versions of the Mosin Nagant rifle. Protects the wood from cracking under the recoil of the 7.62x54R round. Comes with nut, ready to install in your stock. Mosin Nagant Cleaning Rod Lug. 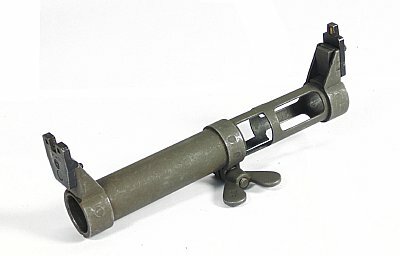 Fits the M91, Early M91/30, M38 and M91/59. 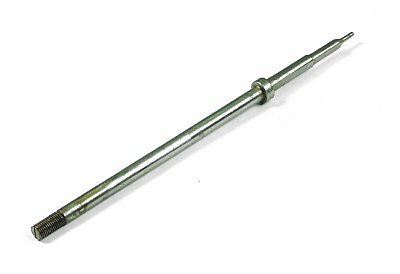 With so many variations and refurbished rifles check first to be sure the is the cleaning rod lug your stock takes. This is the metal part in the stock that allows the cleaning rod to screw into. Cleaning rod nut for the Finnish Mosin Nagant M39. Also fits some M27 and M28/30 Finnish Mosin rifles. This is the piece that fits in the stock and the cleaning rod screws into. 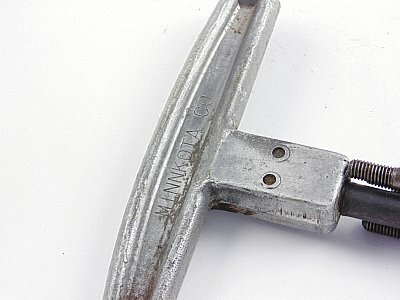 Mosin Nagant Cleaning Rod Lug. Fits the M91 with no stem. 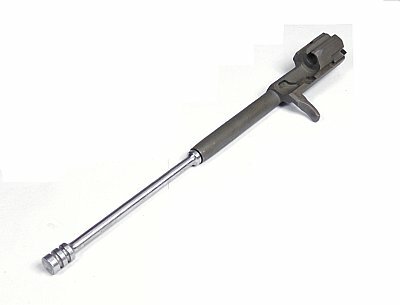 With so many variations and refurbished rifles check first to be sure the is the cleaning rod lug your stock takes. This is the metal part in the stock that allows the cleaning rod to screw into. Mosin Nagant Cleaning Rod Lug. Fits the late M91/30, M38 and M44 rifles. With so many variations and refurbished rifles check first to be sure the is the cleaning rod lug your stock takes. This is the metal part in the stock that allows the cleaning rod to screw into. 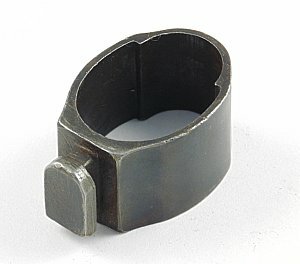 Mosin Nagant rear barrel band. Holds the top handguard to the stock. 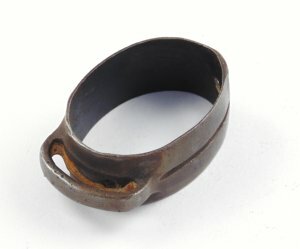 Fits Mosin Nagant rifle using the spring style barrel band. 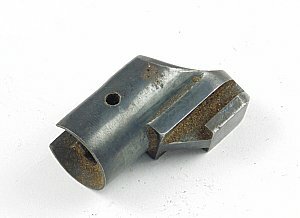 Forend metal cap for the Mosin Nagant rifle, also see part PAR-MOS048 for the cap screw. Replace that missing or damaged part with our surplus unit. Fits all models that use the standard nose cap, will not fit the Finnish M27, M28, M28/30, and M39 rifles. 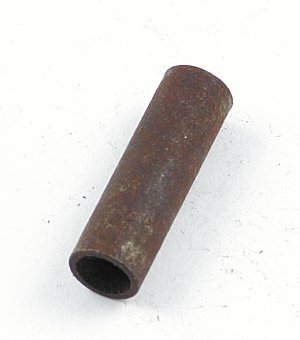 Forend metal cap Screw for the Mosin Nagant rifle, also see part PAR-MOS047 for the forend Cap. Fits all models that use the standard nose cap, will not fit the Finnish M27, M28, M28/30, and M39 rifles.Replace that missing or damaged part with our surplus unit. Rear sight spring for the 200m rear sight. 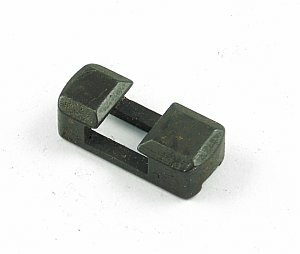 Fits M91/30, M91/59 models as well as variants that use the standard Mosin 200m rear sight. 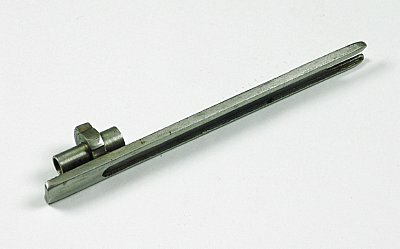 Front sight base and bayonet lug for the M44 Mosin Nagant rifle. 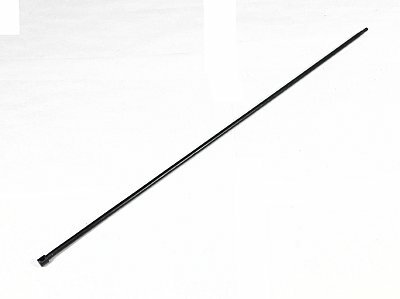 This is the early style for the single lug bayonet with the narrow sight base. The is the sight and bayo lug stripped. 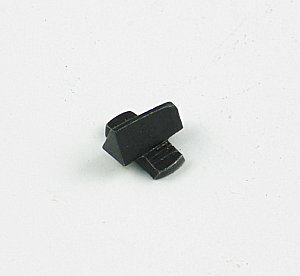 Replace that damaged or missing sight base while we have them in stock! 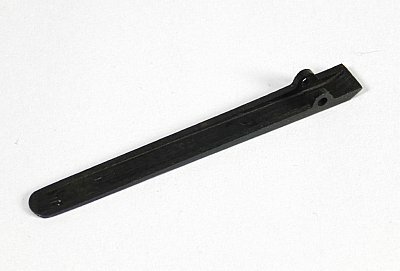 Front sight base and bayonet lug for the M44 Mosin Nagant rifle. This is the mid production style for the double lug bayonet with the narrow sight base. The is the sight and bayo lug stripped. 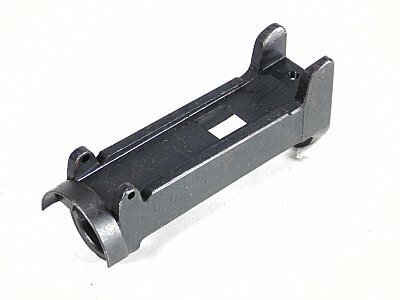 Replace that damaged or missing sight base while we have them in stock! 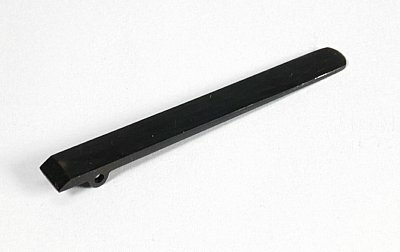 Front sight base and bayonet lug for the M44 Mosin Nagant rifle. 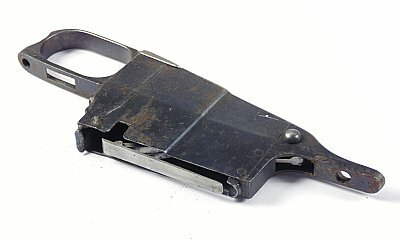 This is the later production style for the double lug bayonet with the wide sight base. The is the sight and bayo lug stripped. 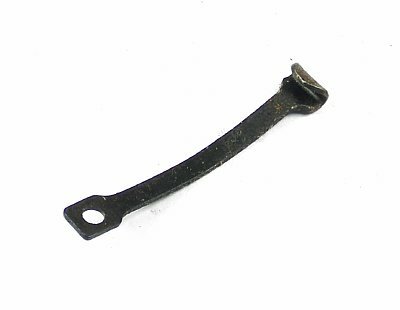 Replace that damaged or missing sight base while we have them in stock! Bayonet handle made by Imperial Knife demilled by cutting the blade off just past the stop plate. Condition is very good, great parts to rebuild or repair your existing M7 US military bayonet. Grab one while you can as we have very limited numbers of these to offer. Please note that parts are Military Surplus and will show wear and use. Due to the large amount of factories and rifle variants be sure the part you receive will function as the part it is replacing. Item pictured is representive of this item, due to different manufacturers and time periods there may be cosmetic differences, but function will be the same. We cannot hand pick or look for specific stamps or codes unless item described list the manufacturer or factory. 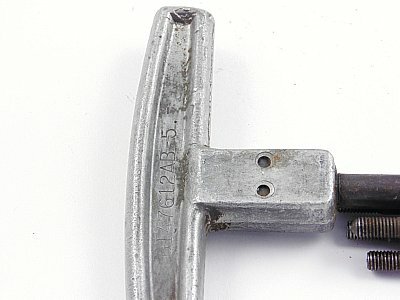 Bayonet handle made by Bauer Ord Company demilled by cutting the blade off just past the stop plate. Condition is very good, great parts to rebuild or repair your existing M7 US military bayonet. Grab one while you can as we have very limited numbers of these to offer. Cleaning rod kit for the Browning M2 50 caliber guns, known as the M15 rod set. 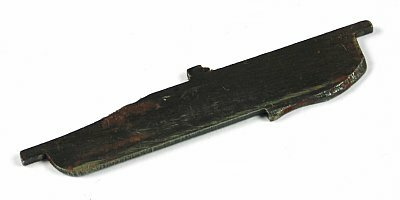 includes T handle and four pieces of rod one of which holds the patch. Marked Minnkota Co on one side and B147612AB-5 on other. A great piece of history for your collection. 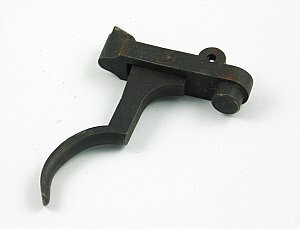 Vintage US military combination tool for the M1 Garand. Known as the M3A1 this is a military surplus item. Features brass chamber brush, gas nut tool, screw driver, and bolt tool all folding allowing tool to be stored in the buttstock. Complete that missing accessory for your Garand. Surplus pull thru used with WW2 era, 1903 Springfield, US 1917 and early M1 Garand and M1C rifles. Great addition to complete your rifle. 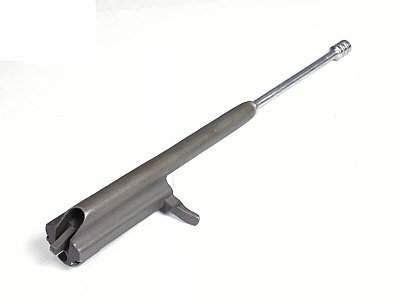 Cleaning rod sleeve holds your cleaning rod in the buttstock of the M1 Garand and other rifles. Fabric sleeve only, we also have the cleaning rods availible. A great addition to complete your rifle. Buttplate assembly for the M14 rifle. Flip us door to access cleaning supplies in the buttstock. USGI part ready to go on your rifle. Night sight for the French MAS 49/56 rifle. Fits over the grenade launcher and tightens with a thumb screw. Orignial French manufacture this sight comes in a military pouch. Great accessory for your French Mas rifle. Complete bolt assembley for the AK. Great to put away as a spare or to finish that build. 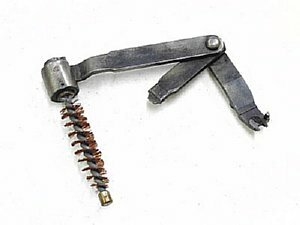 Surplus bolt is complete with firing pin, extractor, firing pin spring. 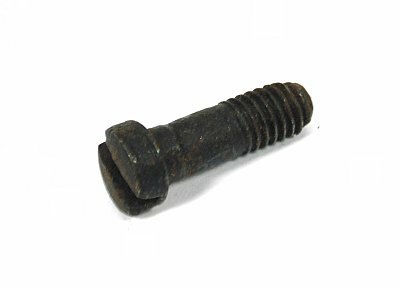 Bolt is in excellent condition and ready to use, may require minor fitting. Please note that parts are Military Surplus rifle take offs in most cases and will show wear and use. See item description for overview of this batch of parts. Due to the large amount of factories and rifle variants be sure the part you receive will function as the part it is replacing. We do our best to identify parts but if in doubt consult your gunsmith versed in the weapon you own. Item pictured is representive of this item, due to different manufacturers and time periods there may be cosmetic differences, but function will be the same. We cannot hand pick or look for specific stamps or codes. 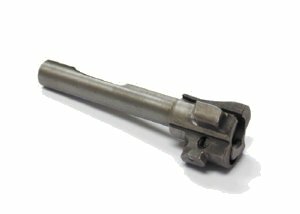 AK bolt carrier with gas piston. Chinese AK part from Norinco. Grab a spare while this is still availible for your 7.62x39 AK rifle. Looks like a new rifle take off. Another Davids Collectibles offering. AK bolt carrier with gas piston. European Military Surplus part shows use but is in excellent surplus condition. 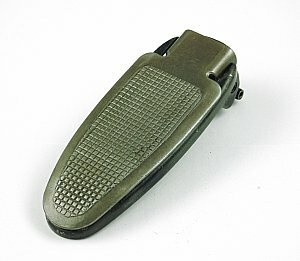 Grab a spare while this is still availible for your 7.62x39 AK rifle. Another Davids Collectibles offering. 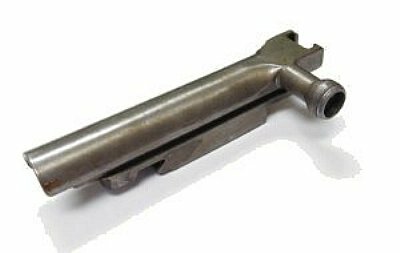 AK bolt carrier with gas piston. 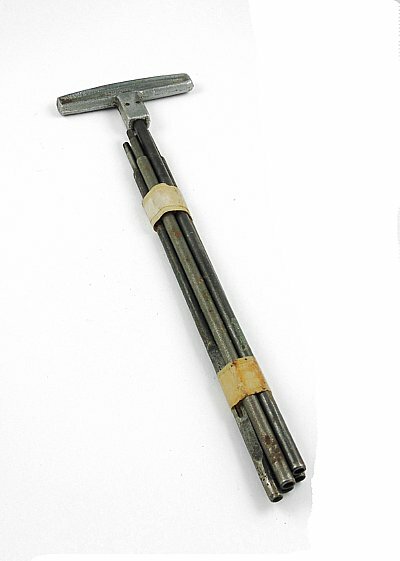 Hungarian military part with the shorter gas piston as used on Hungarian AMD rifles. Grab a spare while this is still availible for your 7.62x39 Hungarian AMD AK rifle. Looks like a new rifle take off. Another Davids Collectibles offering. Buttplate kit for the AK rifle with wood stock, this fits all standard AK models with screw holes appx 2 3/4" apart. Includes the trap door as well as the spring that goes into the stock. If looking at the davidscollectibles web site these are parts 9, 10, 11 12, 13, and 1 on our schematic. 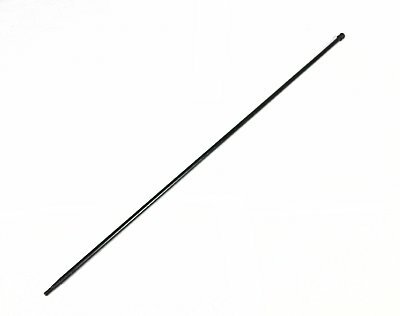 AK cleaning rod for most models of the AK47 rifle. Replace that missing or damaged rod to make your AK rifle complete. Fits standard AK rifles. 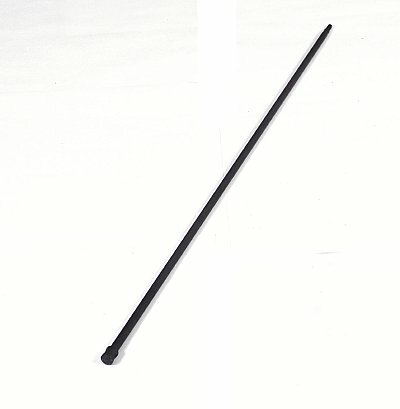 Cleaning rod fits all standard AK models with standard length cleaning rod. Rod is 15 3/4" long. 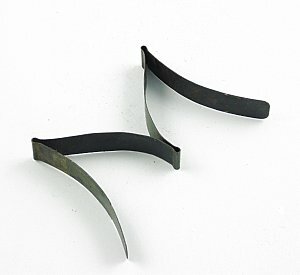 AK 47 and 74 hammer spring fits both milled or stamped receiver versions. 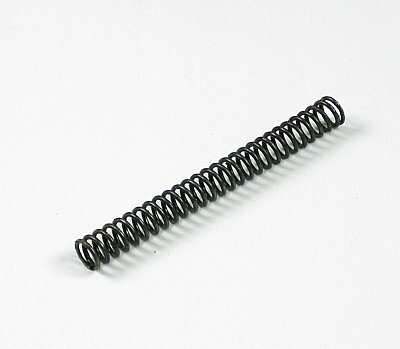 Replace that worn or missing hammer spring with this high quality part. Grab a spare and keep it in the tool box while these are availible. 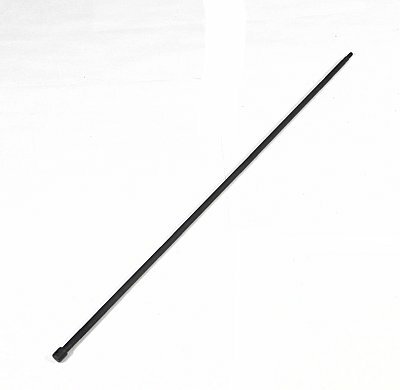 Original cleaning rod for the M95 Steyr Mannlicher rifle. These were issued one to each unit, so they are not easily found. 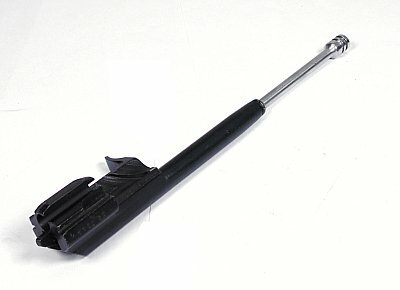 Cleaning rod is in unissued military surplus condition, a great addition to any Steyr bolt action rifle owner. 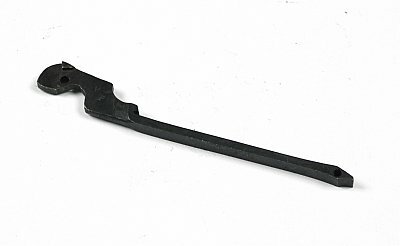 Accessory for the straight pull Steyr battle rifle. 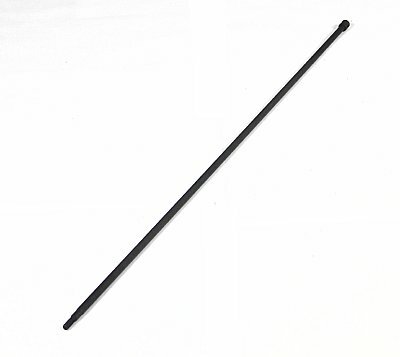 Cleaning rod is metal with a T handle on one end and patch slot tip on the other. May show signs of long term arsenal storage, may be wrapped in wax paper. 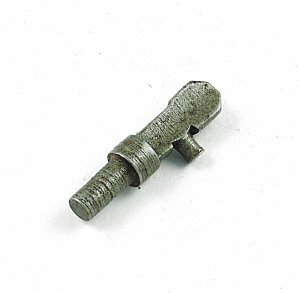 Extractor Screw for bolt head for your Lee Enfield No 1 series rifle. Replace that missing or damaged part with our original military surplus part. Picture Item Number 3. 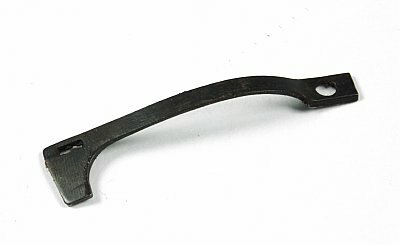 Trigger for the Enfield No. 1 Series rifles. Replace that bad or missing trigger with an original military used part. 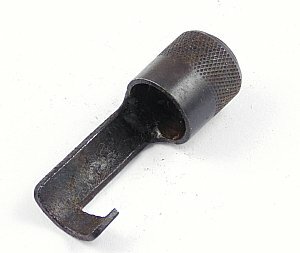 These types of military rifle parts are going to get harder to find, order a spare for your rifle. Picture item number 25. Front nosecap screw. Screws in from side and into opposite side of nose cap. 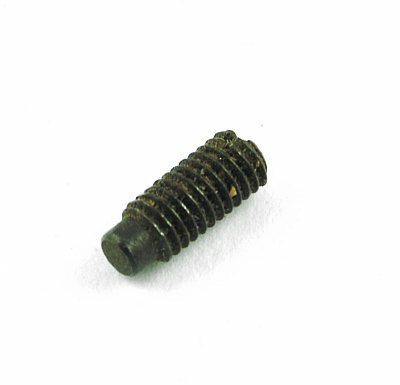 Replace that bad or missing nose cap screw with an original military used part. Picture item number 43. 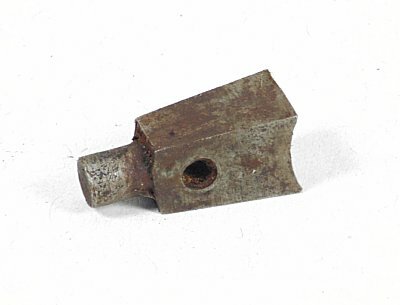 Front nosecap for the Enfield rifle, also has bayonet lug. Replace that bad or missing nose cap with an original military used part. Picture item number 44. 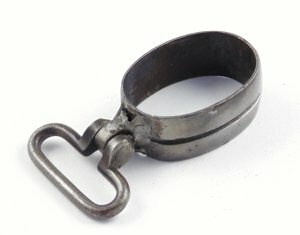 Swivel and barrel band hinged style. Goes around the handguard and forend of stock. Also mounts the upper sling swivel. Picture Item number 51. 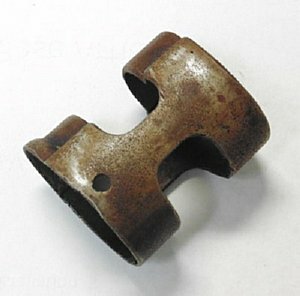 Swivel and barrel band screw. Locks the swivel band around the upper handguard and lower stock. Picture Item Number 53.